M&M Global is delighted to reveal the 30 individuals selected for its ‘Meet the Millennials 2016’ talent showcase initiative. Our second annual search for the brightest talents in international media and marketing began in September. The only criteria was that candidates must have been born in 1986 or after, and have contributed to media owner, agency or brand activity across two or more geographic territories. We received a deluge of submissions from as far and wide as Argentina, Ghana, Pakistan and Taiwan, with entrants showcasing a broad range of job titles and skill-sets, including content creation and distribution, data management and mobile media trading. Those entries were then evaluated by our panel of judges, including Alex Altman, managing director, Global Solutions London, at MEC; Toby Hack, chief executive of PHD International; Jodie Stranger, president of global network clients at Publicis Media; and Jeremy King, chief operating officer at C Squared. A final 30 winners were selected on the basis of having shown an innovative spirit, having made a clear contribution to the business, and showing signs of becoming a future industry leader. A remarkable 13 of the 30 successful entrants are employed by MediaCom and its MediaCom Beyond Advertising content division. 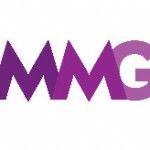 Other businesses represented in the final list include CNN, GroupM, IMA, Kinetic, Livity, MEC, Mindshare, OMD, PHD, Red Fuse Communications and Wasserman. 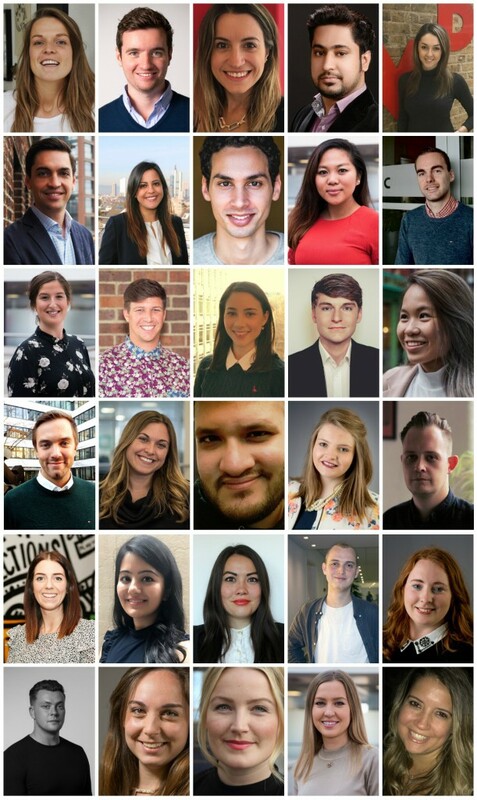 “Huge congratulations to those who have been selected in our ‘Meet the Millennials 2016’ initiative. It is no exaggeration to say the judges were hugely impressed with the talent being showcased from around the world, and it was truly challenging to decide upon the winning candidates,” said Alex Brownsell, editor of M&M Global.